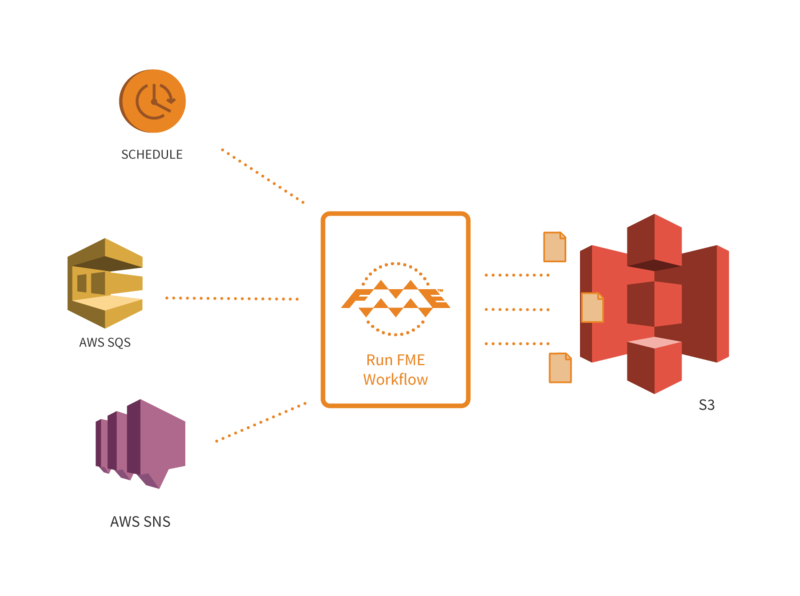 Use FME to easily connect Amazon Web Services to other cloud-based and on-premises applications and power the flow of data. 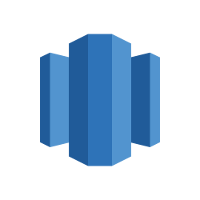 Take full advantage of the capacity of AWS database and storage solutions by ensuring any data can be loaded in, and that stored data can be used with other applications. 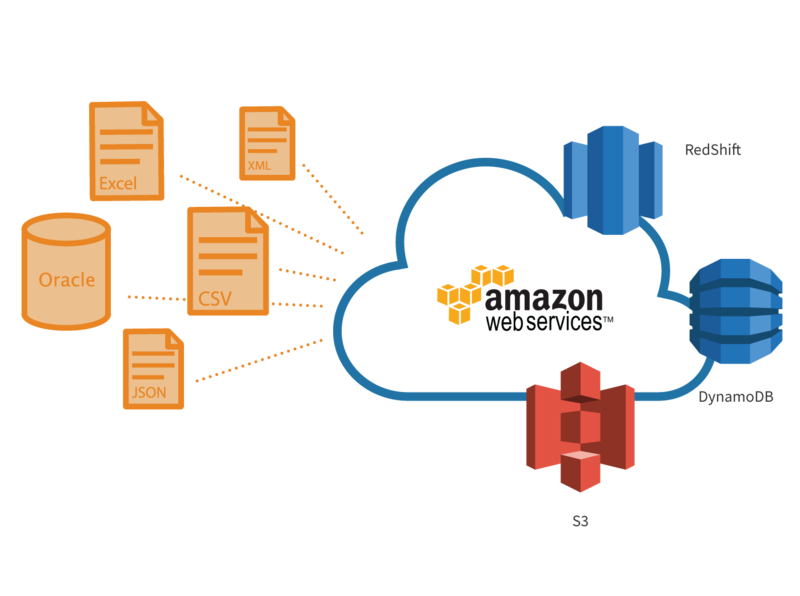 FME facilitates AWS integration with its advanced data conversion technology and automation. Without writing any code, create customized data migration workflows that connect applications in a way that meets your organization’s objectives. Through its many readers and writers FME converts and migrates data between hundreds of formats and applications including Amazon S3, Aurora, RDS, Redshift and DynamoDB. It also supports CSV, Excel, XML, JSON, Oracle, SQL Server, and many more. FME also has an expansive library of transformation tools that can manipulate data’s contents and structure to fit any system’s model. 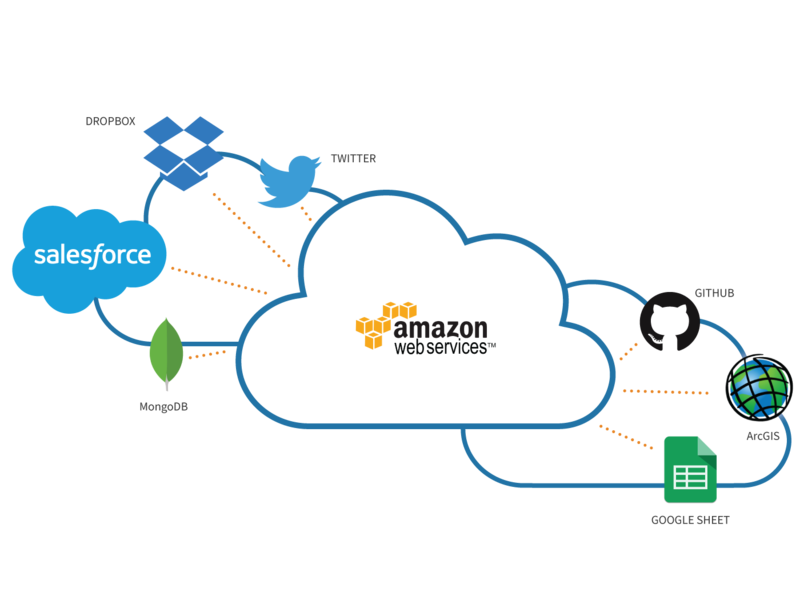 FME features built-in support for commonly used SaaS and cloud-based applications including Salesforce, Google Sheets, Dropbox, ArcGIS Online, Twitter, among others. It also has customizable tools that can connect to practically any web service with an API. Keep AWS solutions and all other applications up to date and in sync with automation. By deploying FME technology via FME Server or FME Cloud, you can configure data migration workflows to run at scheduled intervals or in response to real-time events. Both are tightly integrated with the Amazon Simple Queuing Service (SQS) and Simple Notification Service (SNS) and can exploit their capabilities from within workflows, delivering messages or executing FME tasks whenever certain events occur. S3 is a cloud-based object storage service designed to hold large amounts of varied, unstructured data. FME can incorporate S3 data into its workflows with tools that upload or download files, and transform them as needed along the way. The data migration workflows connecting S3 with other applications can be automated to run in response to real-time events, like the appearance of a new file in an S3 bucket. 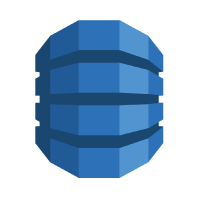 Aurora is a cloud-based, MySQL-compatible relational database engine that combines the simplicity of open source with the speed and reliability of commercial databases. Through its native read and write support for Aurora*, FME enables integration with other applications using automated data conversion and migration workflows. Any data can be moved into Aurora, and conversely, its data can be used in other systems. RDS allows users to host their preferred relational database system in the cloud to take advantage of scalability and cost-efficiency. FME supports the six databases that can be hosted on RDS - Aurora, Oracle, SQL Server, PostgreSQL, MySQL and MariaDB - and can be used to connect RDS-hosted databases to other applications with automated data conversion and migration workflows. 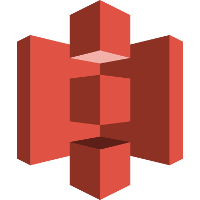 Amazon Redshift is a cloud-based, petabyte scale, data warehouse management solution that, through the use of columnar storage technology, offers fast query performance and efficient storage of large volumes of data. FME facilitates the migration of data into Redshift from many different sources by converting it to its columnar storage format. FME can also query and read data from Redshift and transform the output for use with other applications. 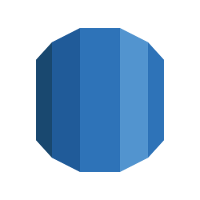 Amazon DynamoDB is a fully-managed NoSQL database service that offers speedy performance, and scalability so users can store and retrieve any amount of data. Through its native support for DynamoDB, its enhanced capabilities with JSON, and its automation, FME can convert and load data into DynamoDB from any cloud-based or on-premises application, in real-time.